In this stressful life, it is so important to restore your body and soul. Experts say that couples that take time out to vacation together, spending time without the stresses of daily life , have happier, healthier long term relationships then those that don’t. There is no time like NOW to plan your escape! 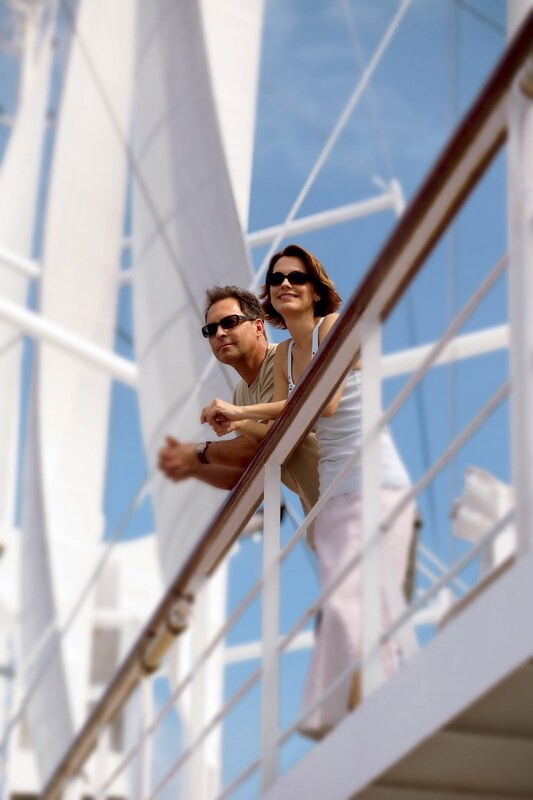 Now imagine that when the real stress begins, you can look across the table and smile, knowing that when it is all over you will escape on a fantastic getaway for a week of sailing on a Windstar Cruise. YES, a week of relaxing with the gentle breeze, turquoise ocean, amazing service, culinary perfection and romance in the air…EVERYONE DESERVES THAT! Think of it as an investment in your physical and mental health! “A Happy Wife is a Happy Life” and a “Happy Couple is a Happy Family”! YOU DESERVE TO GETAWAY!. And there isn’t a better time then right after the Holidays! What’s so special about a Windstar Cruise? A Windstar Cruise is a refreshingly casual onboard experience appealing to even non-cruisers who want to experience the romance of the Sea without the confinement, crowds, regimentation or stuffiness often associated with “conventional” cruise ships. As one of the privileged few (148 guests) you the feel as though you are on your own sailing yacht. Our favorite Cruiseline…Windstar! We have a group sailing round trip from St Martin to St Martin. 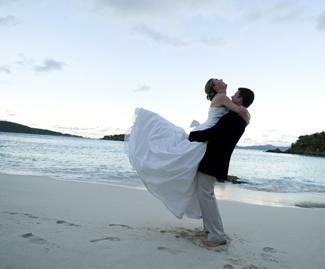 We will be visiting St kitts, Tortola, Jost Van Dyke, Virgin Gorda, & St Barths. This is a small, casually elegant sailing ship. Great way to start off the New Year and at a FANTASTIC price of $1555 per person INCLUDING accommodations, meals, entertainment, Bottle of wine, Bonvoyage party, Port charges. Let me know if you are interested!!! Pricing is the best I have seen and space will be going fast!